The Charlotte Hat by Powder is a stylish classic that completes any winter look. In a pale pink shade, this timeless women's beanie style will keep you warm and colourful on a winters day. 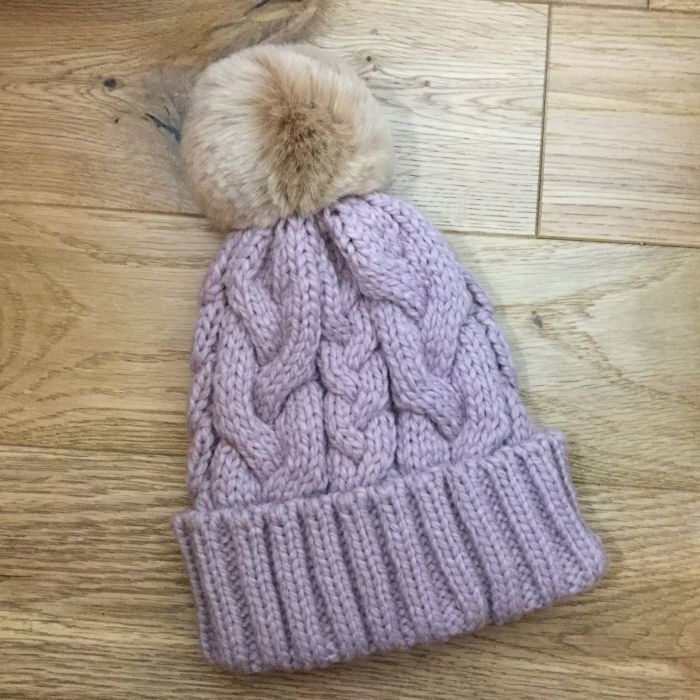 One size, 100% acrylic with faux fur pompom. Delivered in a lovely Powder gift bag.